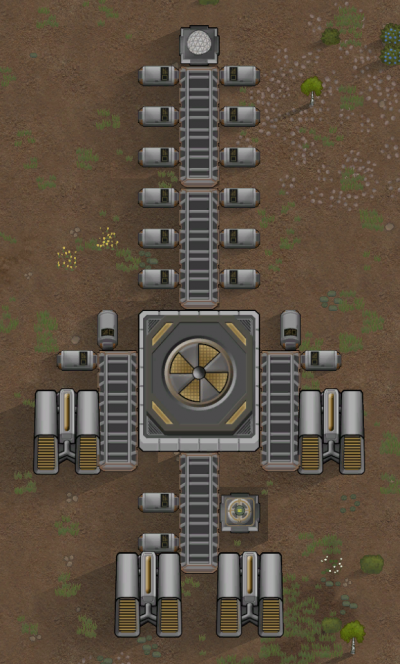 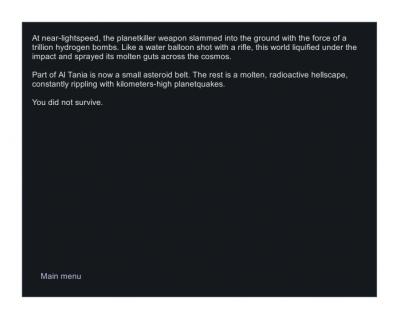 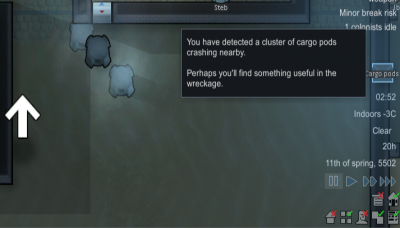 Rarely, an escape pod will crash land nearby. 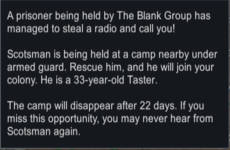 The Spacer occupant will be incapacitated, but can be rescued and treated or be captured and possibly recruited into the colony. 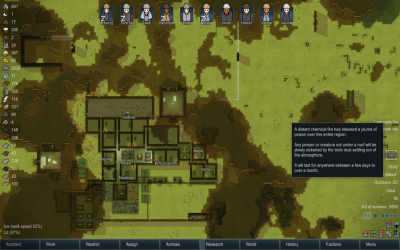 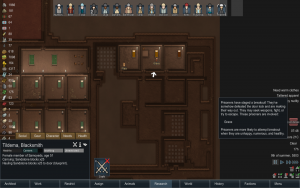 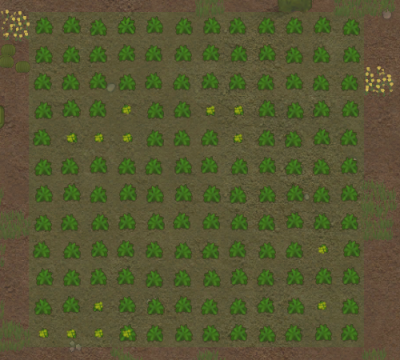 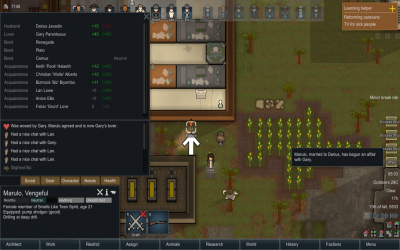 It's possible for the person to be related to someone in the colony. 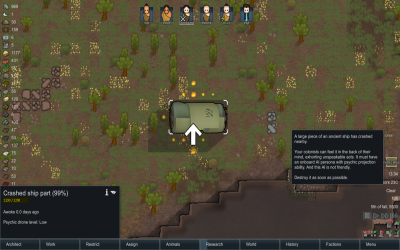 This is indicated on the notice as Escape pod (relationship). 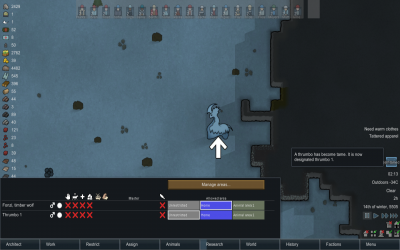 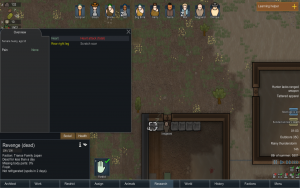 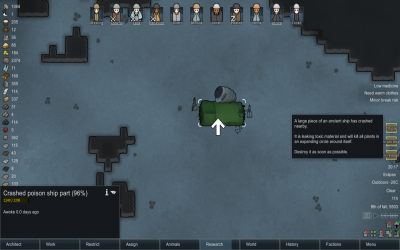 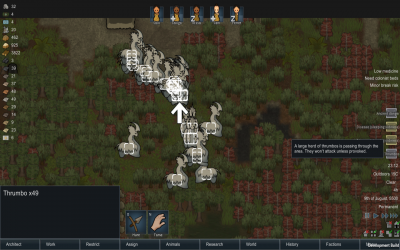 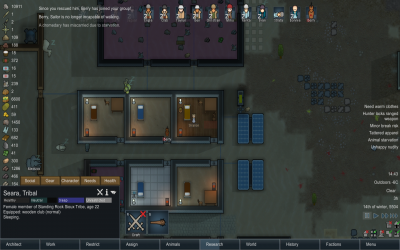 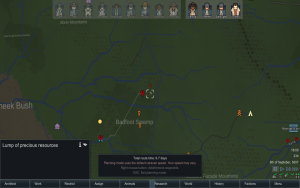 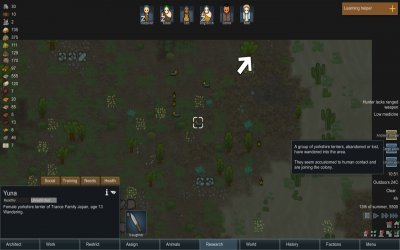 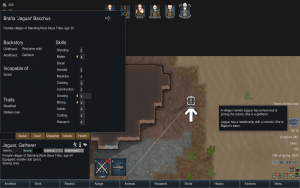 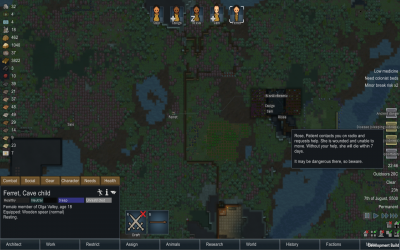 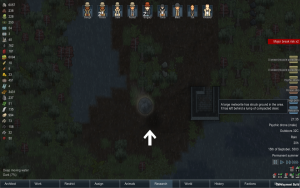 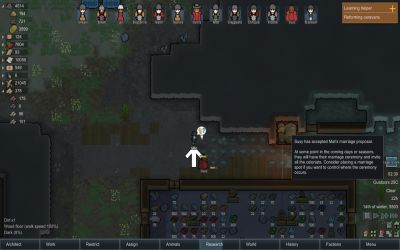 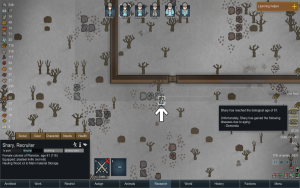 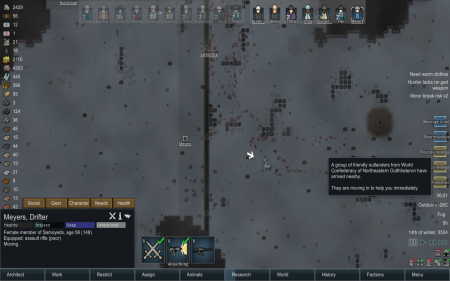 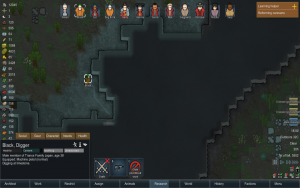 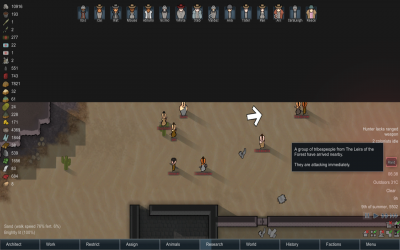 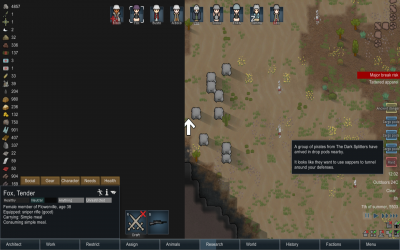 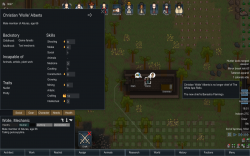 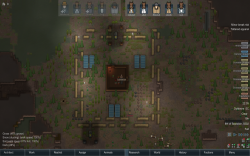 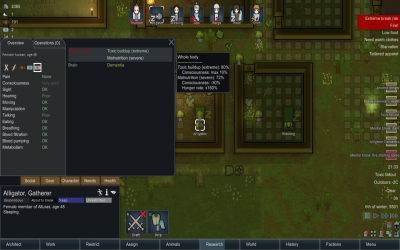 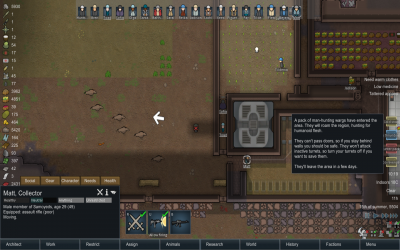 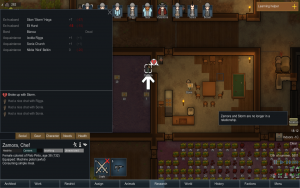 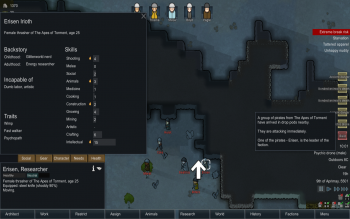 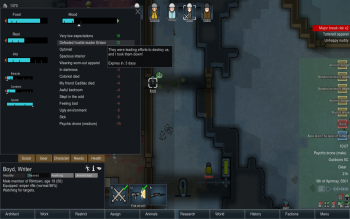 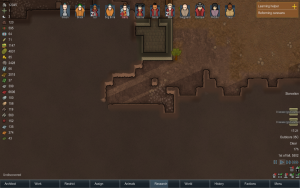 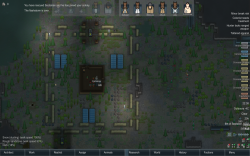 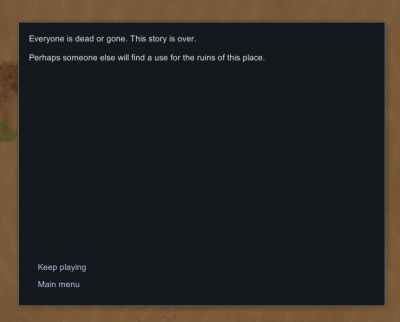 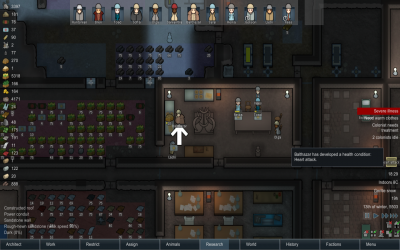 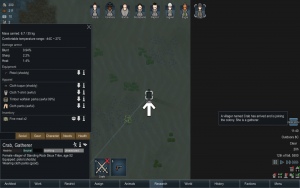 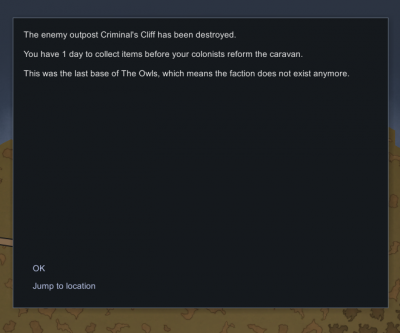 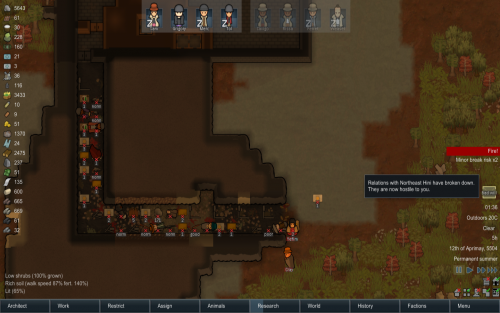 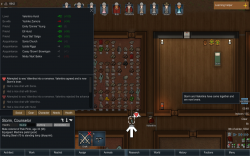 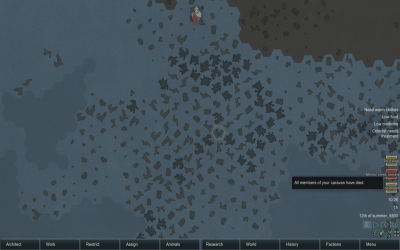 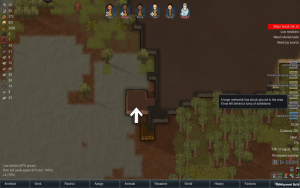 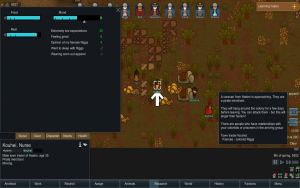 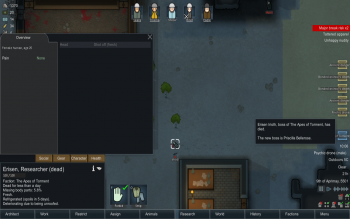 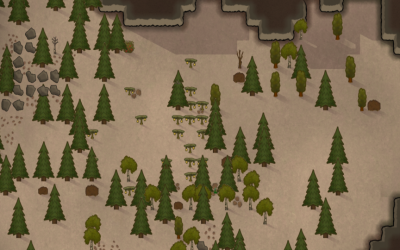 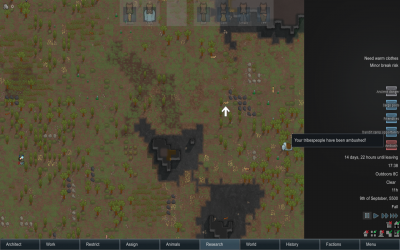 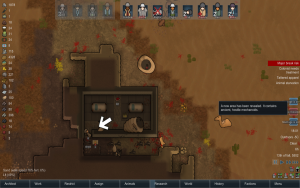 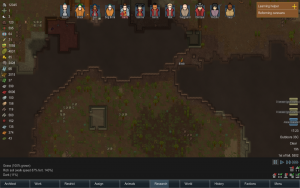 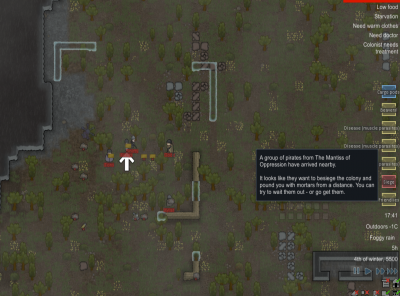 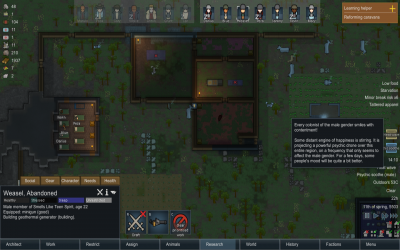 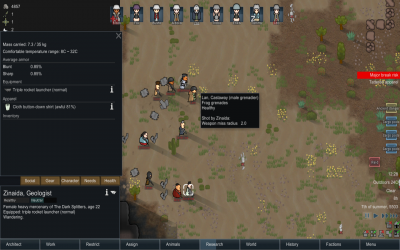 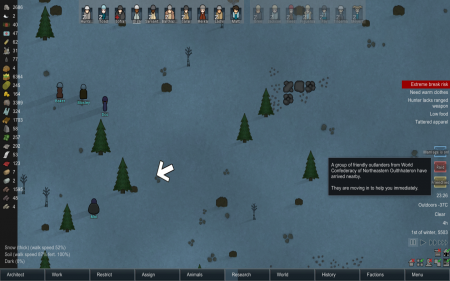 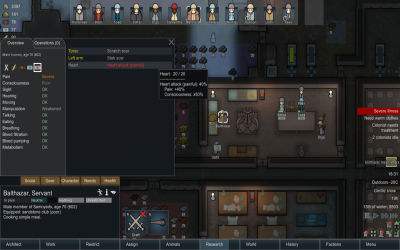 Usually, this pawn will join the colony once healed. 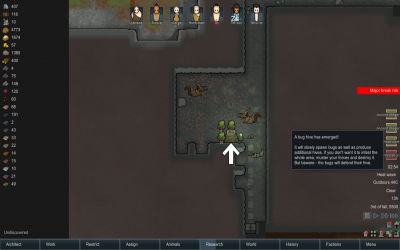 Still, the pawn has the opportunity to walk off on their own once healed and you will not gain any good will if they do leave the map once healed. 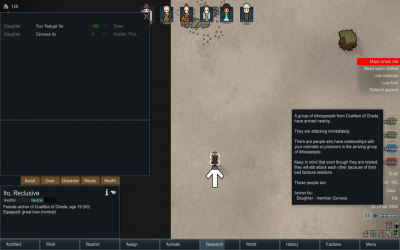 If you do nothing, they have the same opportunity to stand on their own after awhile and walk off, depending on their injuries.